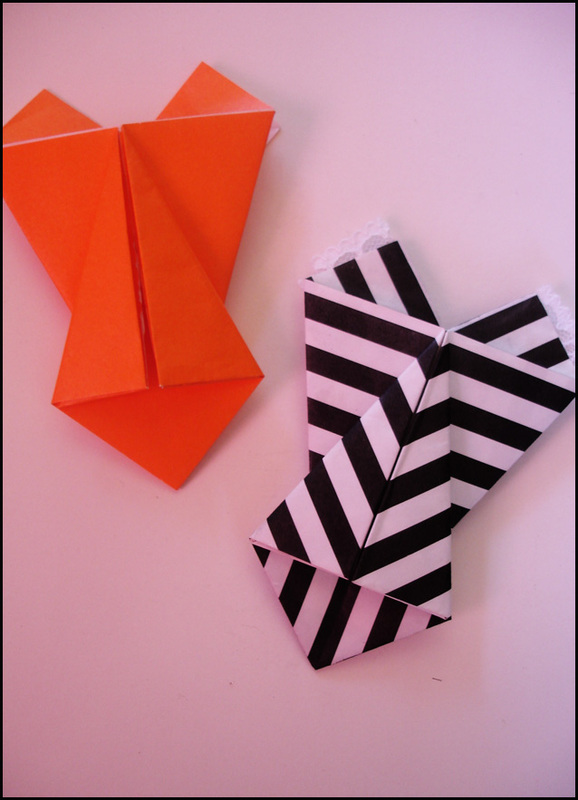 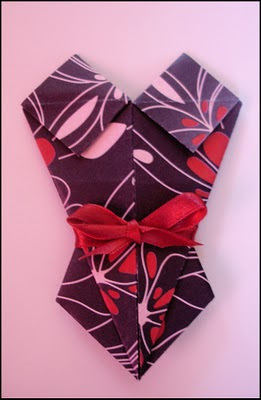 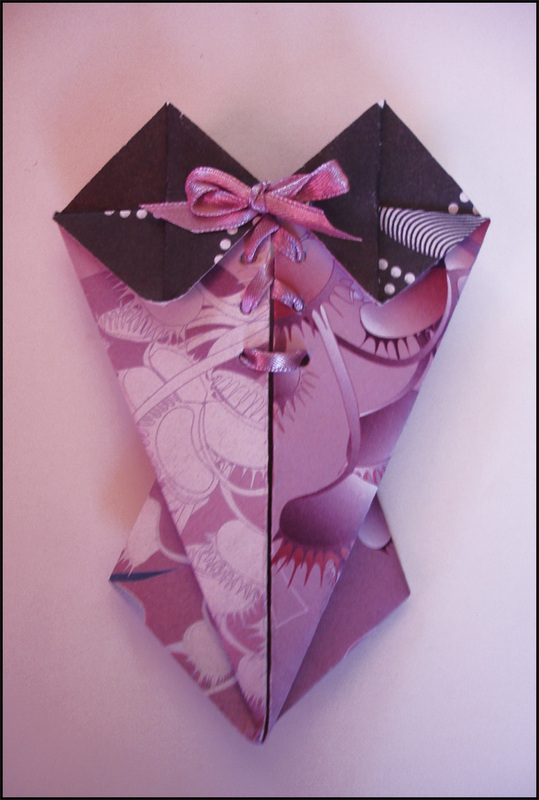 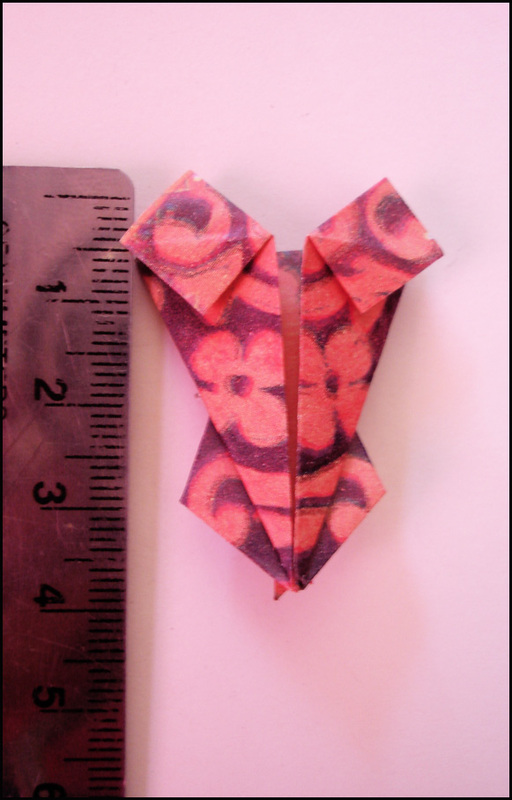 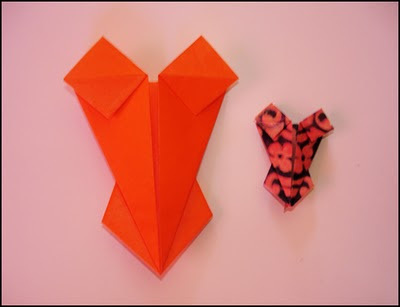 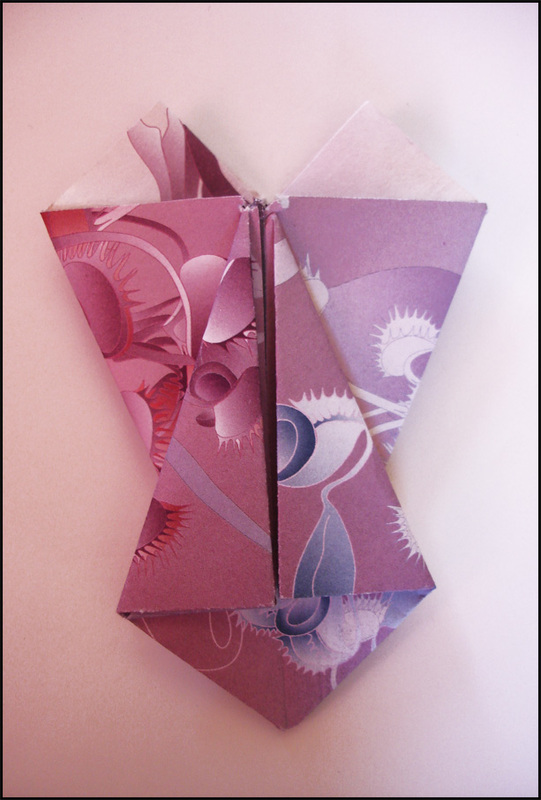 We made them from big to small, out of origami paper, magazine pages, Christmas paper and even note pads. Some we left plain, others we embellished, but most importantly we discovered the easiest way for my daughter to make her own corsets! !